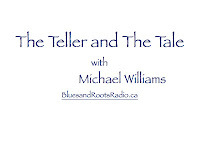 I'm so grateful for the support expressed this week for my radio show The Teller and the Tale on Blues and Roots Radio (www.bluesandrootsradio.ca). I've enjoyed making these shows and must thank Steve and Anne Connor at Blues and Roots Radio for their enthusiasm and confidence. This week's show features me in conversation with Edinburgh storyteller Peter Snow. Check http://michaelwilliamsstoryteller.blogspot.co.uk/p/radio.html for details. 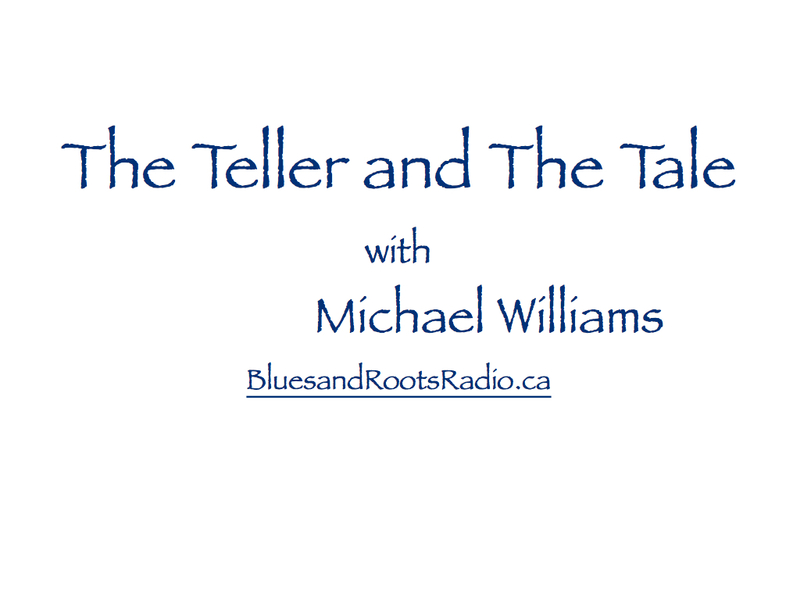 And in case you missed the show on Blues and Roots Radio, you can listen again by clicking on the SoundCloud file. Next week's show will feature me in conversation with Fife storyteller and eco-advocate Paula Cowie. Don't miss it. Times -- Sunday 7am (EST); Tuesday 8pm (EST); and Friday 4pm (EST). Remember to allow for time difference depending on where you live.